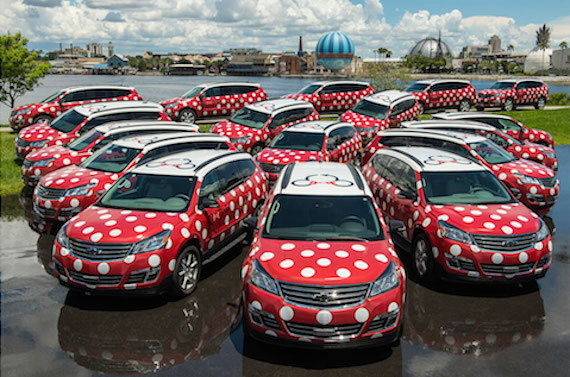 A while back Disney announced that they would be partnering with Lyft to add an additional transportation option at the Walt Disney World Resort called Minnie Vans. Appropriately named (red with white polka dots! ), these Minnie Vans are nicely-appointed and driven by Disney Cast Members. 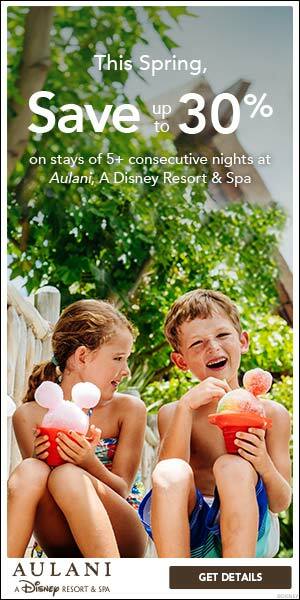 This service was first rolled out to only a few select resorts but is now available resort wide. This post will cover everything you need to know to take advantage of this service. Can all guests use the Minnie Vans? Yes, all Walt Disney World Resort Hotels guests can use this service. The Minnie Vans can take you to all four theme parks, both water parks, all resort hotels and Disney Springs between the hours of 6:30 am and 12:30am. The Minnie Vans can also now take guests of the deluxe resorts to Orlando International Airport between the hours of 9am and midnight. They cannot take you anywhere else off property. The cost is $25 per ride regardless of distance or time. The cost to take a Minnie Van to Orlando International Airport is $150. How do I book and pay for my ride? First, download the Lyft app. Once the app is downloaded it must be activated. 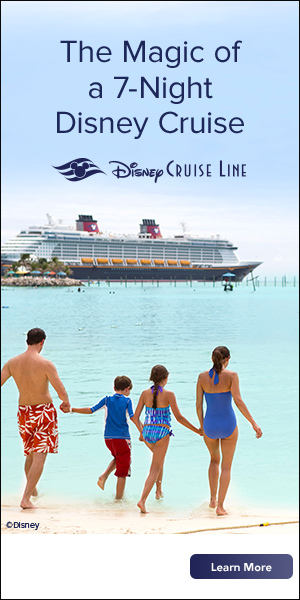 This can be done either using the pop-up in your My Disney Experience account or by the concierge at your resort hotel. I suggest activating it with the concierge at your resort because the pop-up doesn’t work for everyone. Once it is activated, select your pick-up location on the app then ‘Minnie Van Service’ from the available options. Once selected, you will see a map with little Minnie Vans on it and an estimated time of arrival. Make note of the number of your Minnie Van so you will know which one is yours if multiple ones arrive. Once your van arrives and transports you to your destination, payment is processed in the app with the credit card you placed on file. That’s it! It’s that easy! I can’t wait to try this myself in a couple weeks. What do you think about this Minnie Van service? Will you use it?